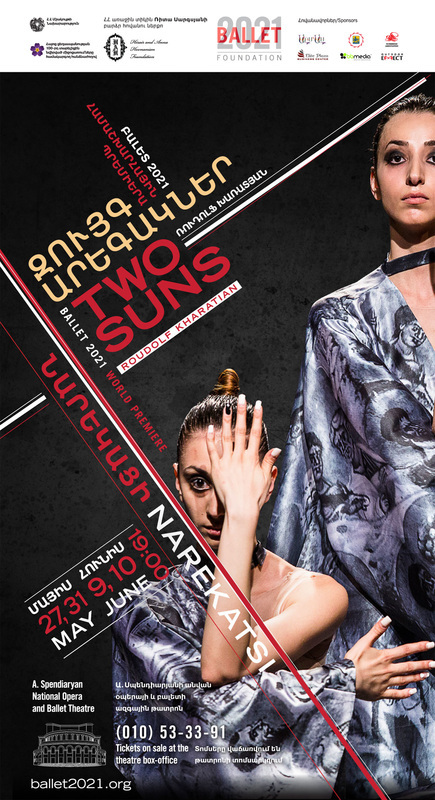 Yerevan, Armenia -- As part of the events dedicated to the 100th Anniversary commemoration of the Armenia Genocide, the Spendiaryan Armenian National Academic Theatre of Opera and Ballet will present a new ballet “Two Suns” under the patronage of the First Lady of Armenia Rita Sargsyan. The two-act ballet, with original libretto and choreography by Roudolf Kharatian, will feature music by select Armenian composers from the 4th through the 21st centuries. The ballet premieres will take place on May 27 and 31; and June 9 and 10. This production represents the Armenian nation’s millennial existence, survival, continued growth and development, and will serve the important mission of self-discovery and national self-knowledge. The aim of the ballet “Two Suns” is to present the timeless and universal values of Armenia’s heritage that affirm its relevance and potential as an ongoing contributor to the future of humankind. The specific rhythms of Narekatsi’s celestial words, the colors and composition of Roslin’s illuminated miniature paintings, the abstract thinking of Gorky’s canvases will dictate a new contemporary choreographic language, framed by the music of Mashtots, Narekatsi, Aram Khachaturian, Alan Hovhannes, Arno Babajanian, Avet Terterian and Ashot Aryan. By fusing the past and the present, this unique production will present Armenia’s impressive creative legacy through the prism of the 21st century, becoming an innovative, timeless, Armenian and universal work of art. 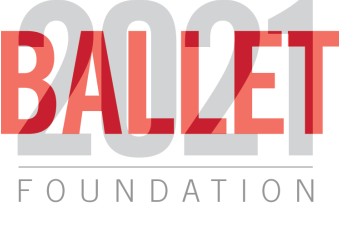 As part of this project, Ballet 2021 Foundation has invited eight guest artists from Japan, France, the USA, Greece and Israel to work here for eight months. The four premiere performances of the ballet will feature guest principal dancers from Washington, DC and Stuttgart in the leading roles. The ballet «Two Suns» is presented as part of the official events of the State Commission on Coordination of the events for the commemoration of the 100th anniversary of the Armenian Genocide and is made possible through the generous support of the Hirair and Anna Hovnanian Foundation.